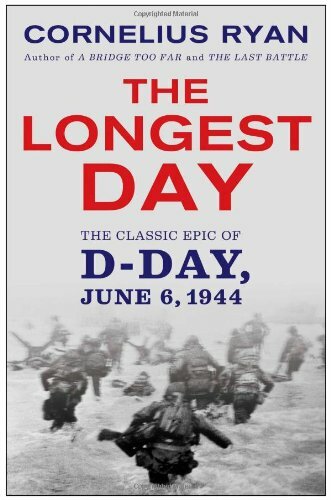 Shortly before the inevitable Allied assault on Fortress Europe in 1944, Field-Marshal Erwin Rommel remarked to an aide "The first 24 hours of the invasion will be decisive...For the Allies, as well as for Germany, it will be the longest day". 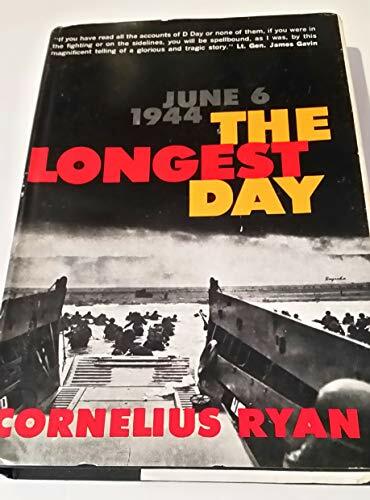 Cornelius Ryan's acclaimed account of 6th June 1944, which has sold over 10 million copies, takes the reader from the planning of the world's greatest-ever amphibious landing up to its implementation. 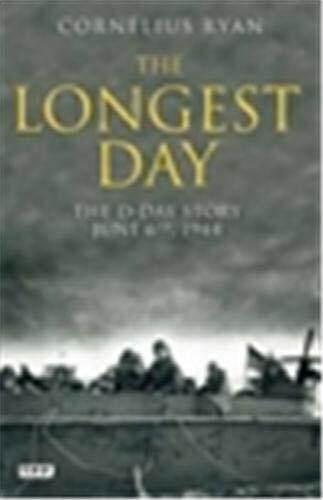 In interviews with survivors, from the highest-ranking officers of both sides, the airborne troops who opened the Battle of Normandy before dawn, the poor bloody infantry who waded ashore against the devastating fire of the defending Germans to the defenders themselves, "The Longest Day" captures the horror and the glory of D-Day. Individual and collective acts of heroism are recounted as well as foul-ups and mistakes. 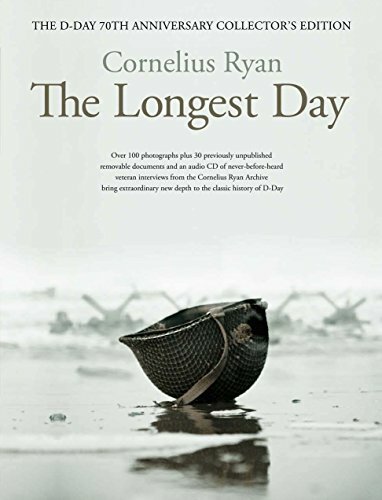 Ryan details the shambles of Omaha Beach which has been so movingly depicted in Steven Spielberg's recent film "Saving Private Ryan". 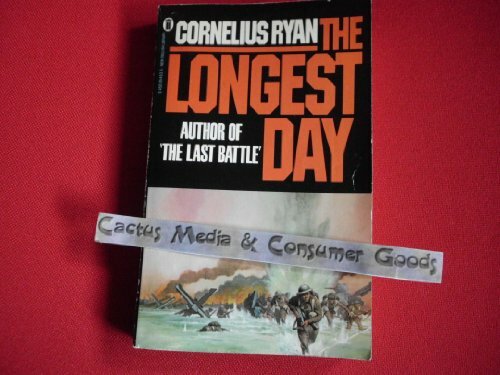 This glossy, coffee table-style offering will introduce a new generation to Cornelius Ryan s work, as well as making an impressive...addition to any military historian s collection. --Soldier Magazine, June 2014. It is an excellent book for college students. 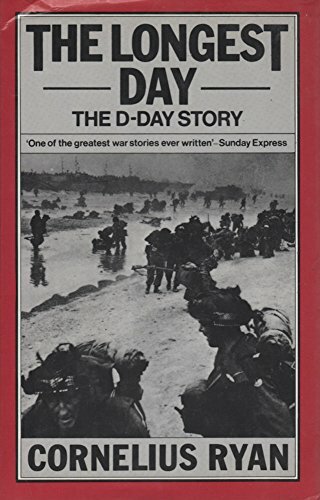 We are suggesting the book for all students to read because it gives such an excellent view of that part of history.